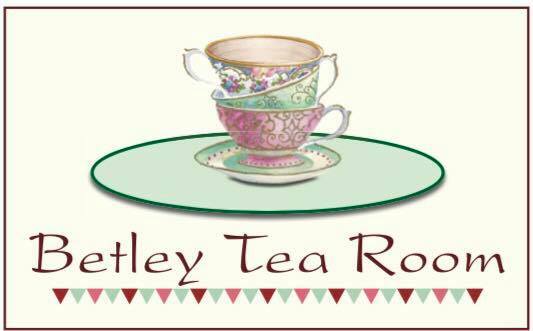 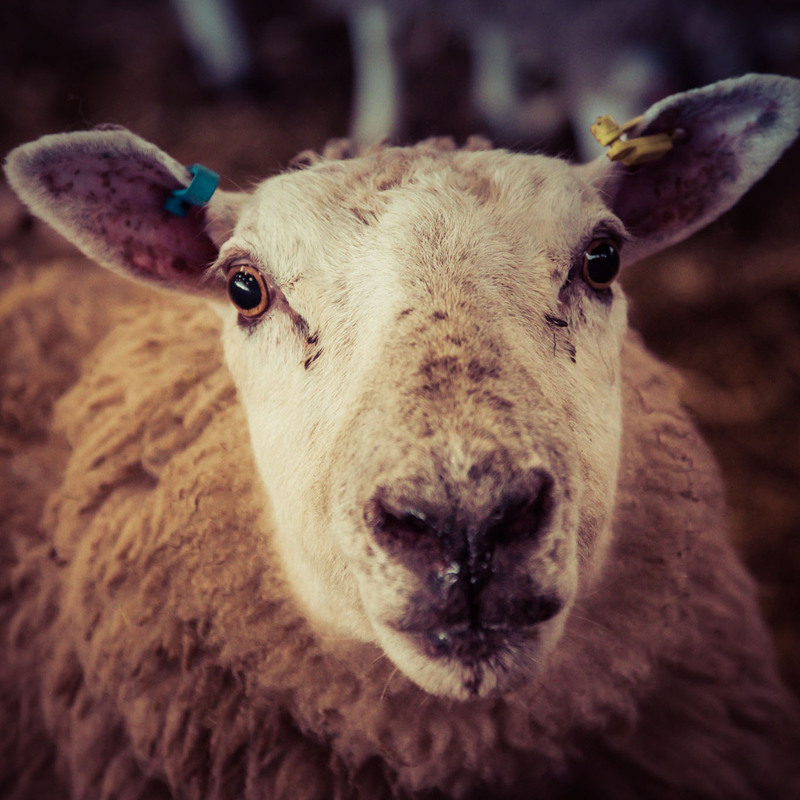 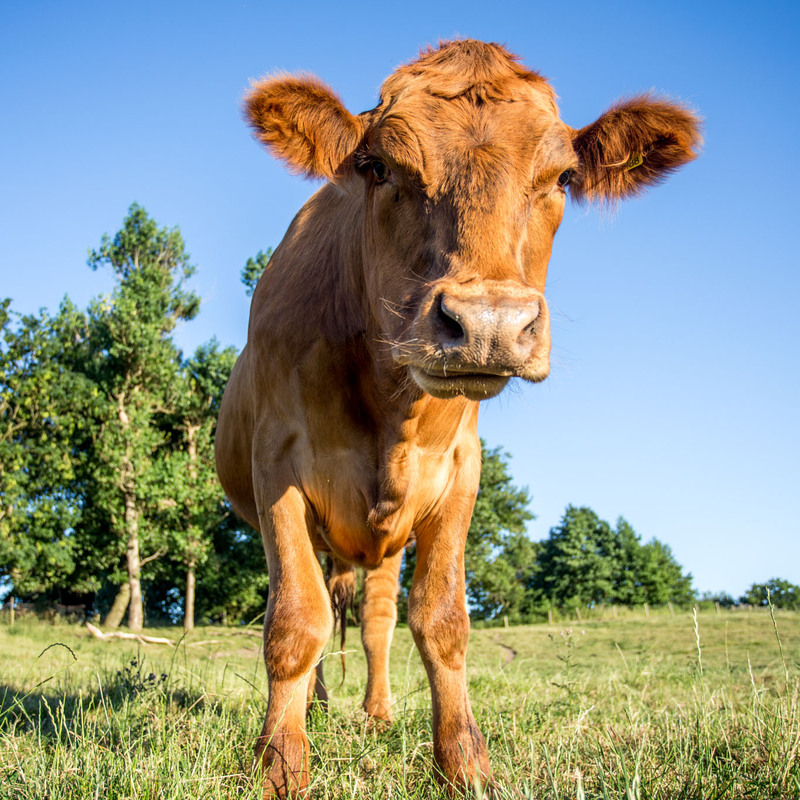 We are a family run tea room situated on a 180 acre beef and sheep farm in the lovely village of Betley. 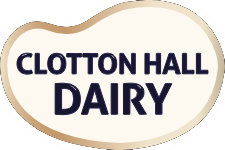 From Clotton Hall Dairy, the clotted cream is Gently baked to create the perfect pots of golden goodness! 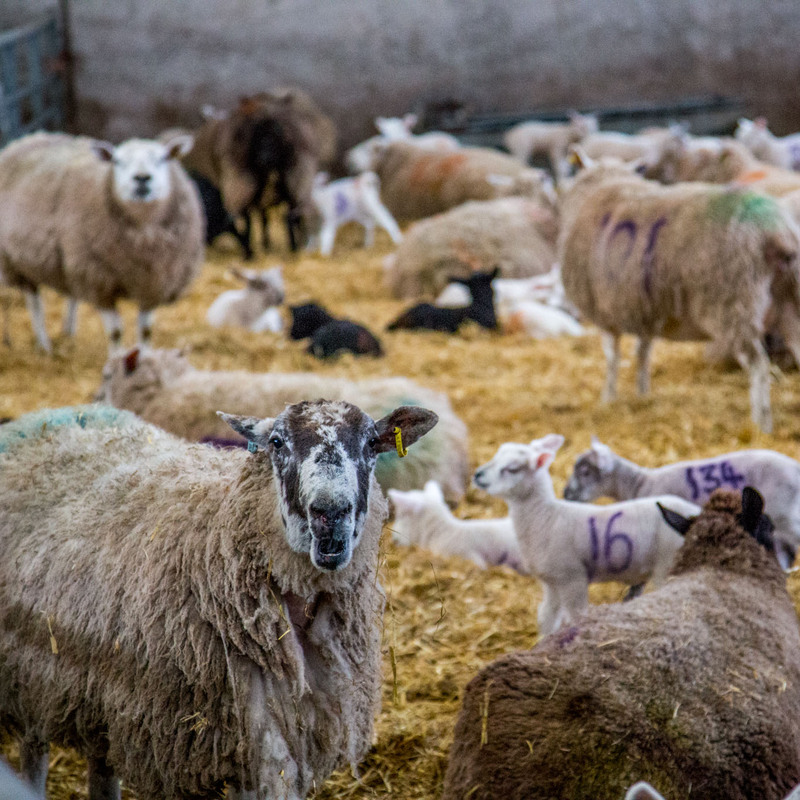 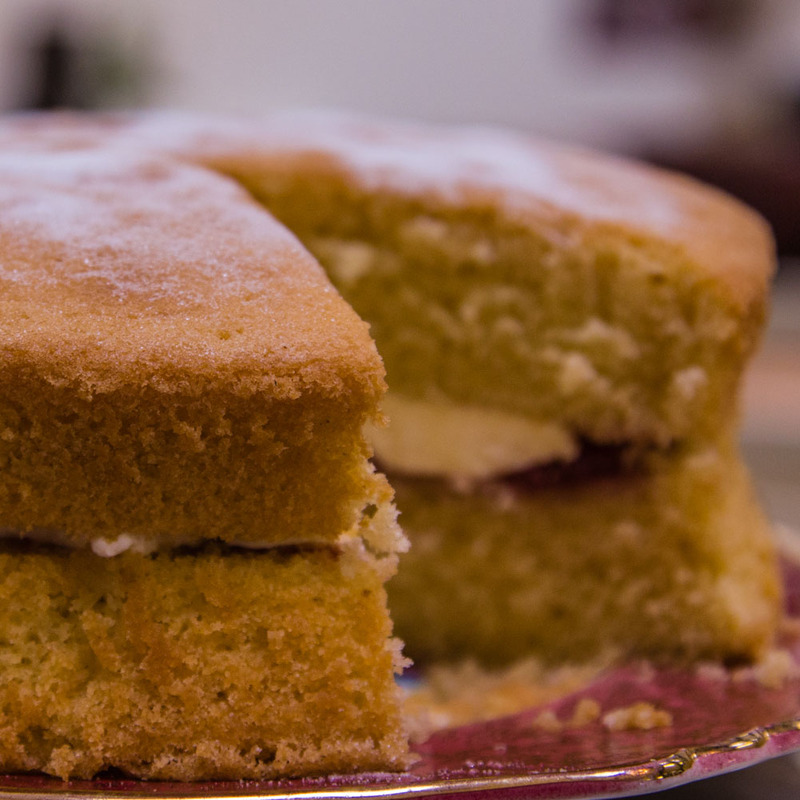 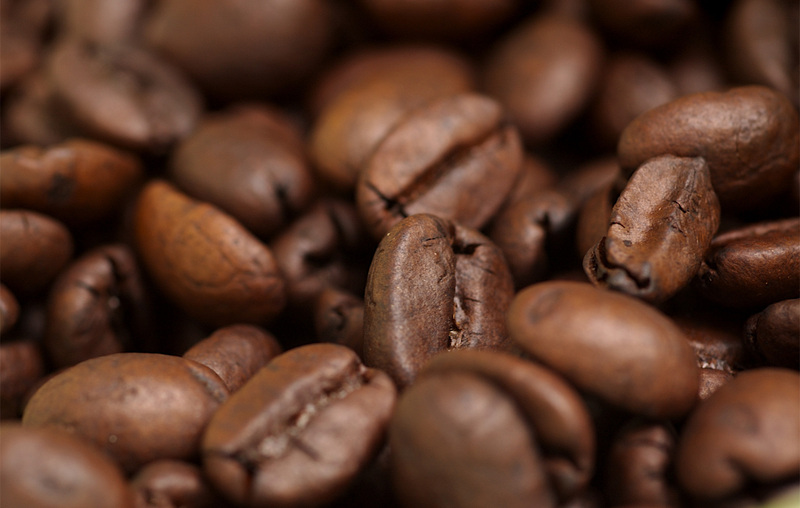 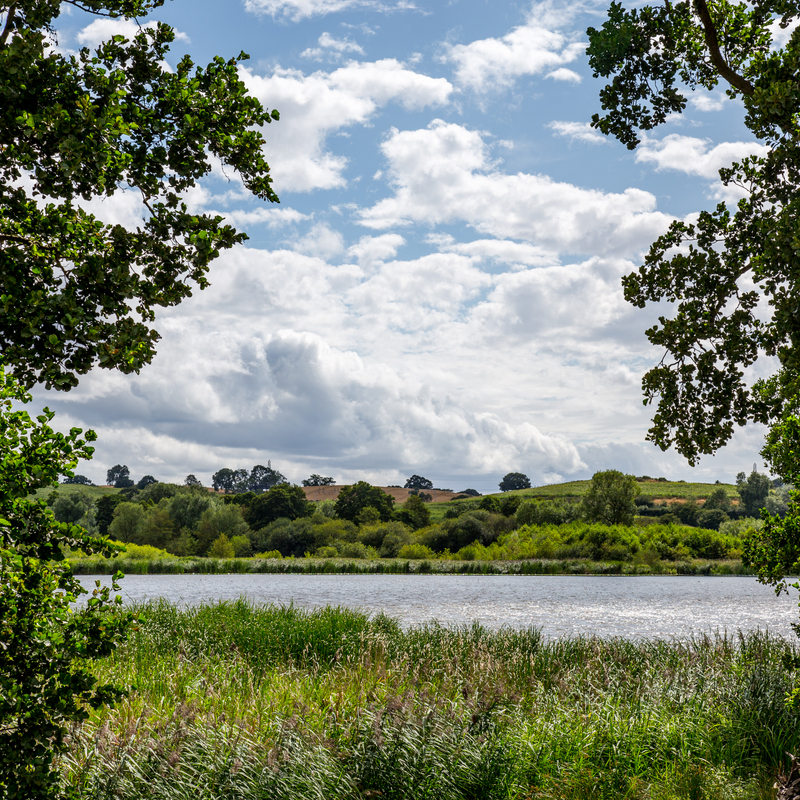 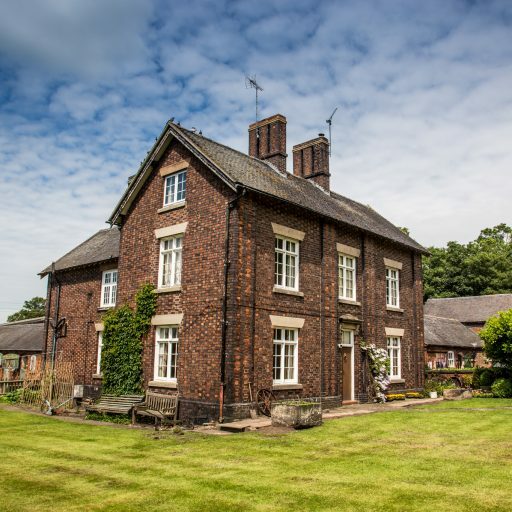 The tea room is situated on a 180 acre beef and sheep farm in the lovely village of Betley. 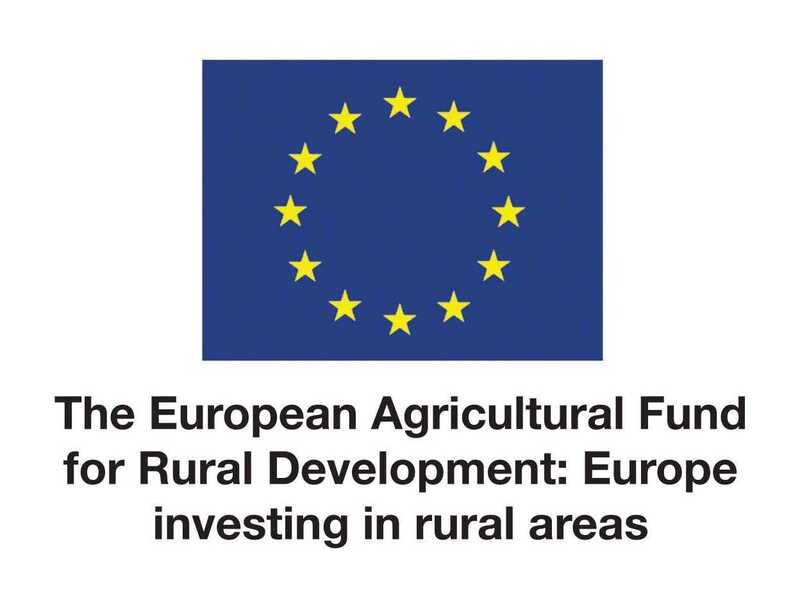 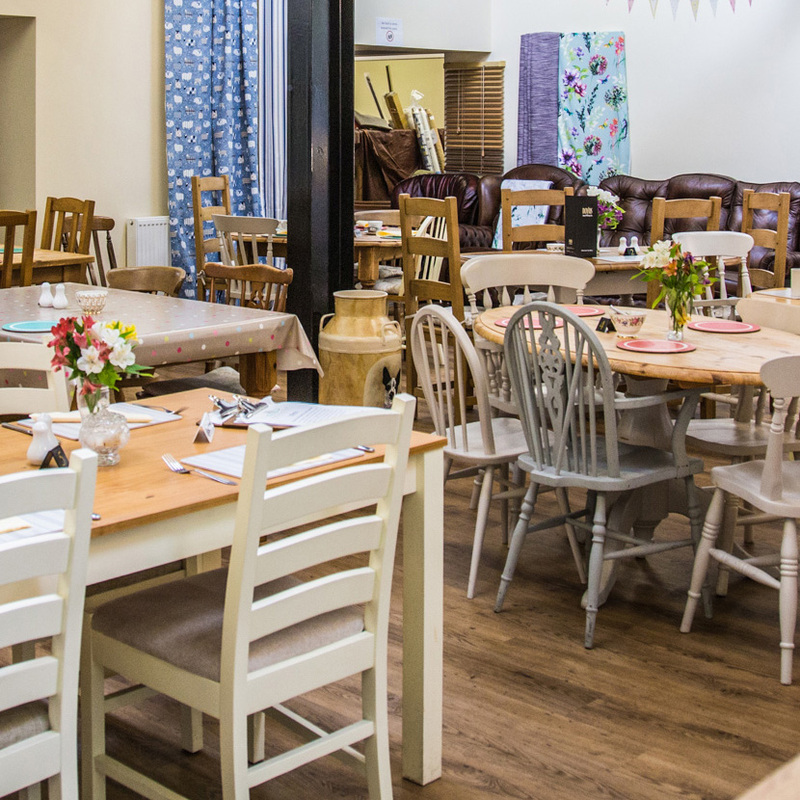 Betley Tea Room was partly funded by ‘European Agricultural Fund for Rural Development’, funding supported the building work to provide a new kitchen and café facility.